Max Statton's life will never be the same again. While in Moscow for the premier of his new movie he is attacked by one of the city's resident vampires. 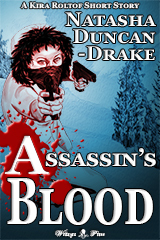 Bitten and infected, only a team of local vampire hunters prevent him being dragged into the violent underworld of the undead. 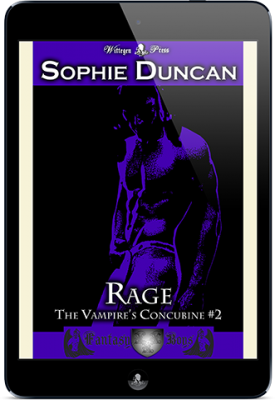 Fighting for his very existence, Max must resist the vampire curse with everything he has. 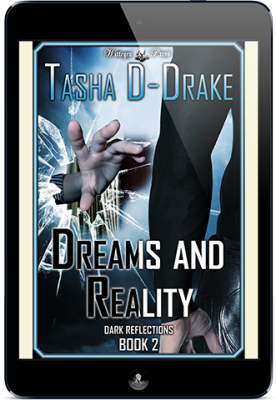 Rafe wakes up from a dream into what feel like another one, only this one is more of a nightmare. He knows it has to have something to do with the strange connection between him and Louis. The question is what. Men in black aren't usually associated with figure skating, but when MiBs try to arrest men's champion Louis Hayes, his ex-rival Rafe Derouet finds out to his cost that telepathic x-files really do exist. Tristan is back in his own world and things seem to be going smoothly. When he gets a call from his agent that Jake, the director of the latest two Power Up films wants to meet with him to have a chat, of course he goes. 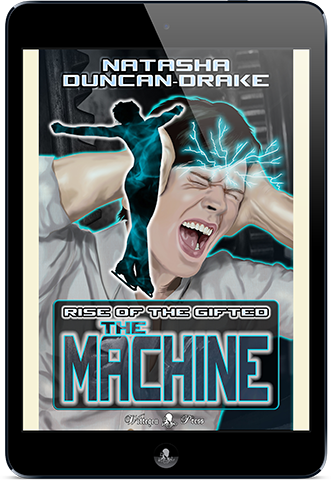 Tristan Havering believes all the crazy things he experienced in an alternative dimension, real-world version of the superhero saga 'Power Up' were a dream brought on by concussion; he's about to find out how terrifyingly wrong he is. Kira is a vampire/werewolf hybrid with a career in the assassination business. She's very good at her job, but there will always be problems when she must hide her true nature from her own kind. A once beloved face from the past is going to be an issue. 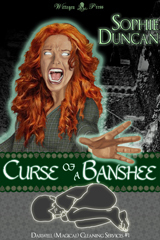 Two stories for lovers of horror and curses: If Wishes Were... by Natasha Duncan-Drake and Happy Families by Sophie Duncan. Two short stories of the spooky kind created for All Hallows Read 2013. The Seer says that a Questor is always prepared for the Task for which they are chosen, but it never occurred to Charlie that being ready would mean specific training for a specific Task. Charlie, Kaelyn and Alexander are given six weeks to become a Dragon Warrior team: all they need to do is master magical telepathy, archery, flying and, the trickiest of all, how to put on a dragon-harness in under five minutes!